Thanks for considering a donation to our missions trip, to minister to children through a music camp. We appreciate any funds and prayers you would send our way. We leave June 28th and will return July 8th. Below are two online giving options. 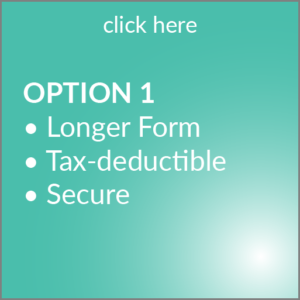 Option 1 is through our church’s website and is tax-deductible—it requires more information to make it so. 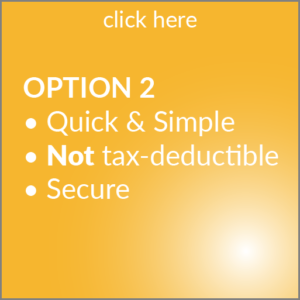 If you don’t like filling out online forms, and don’t care about a tax deduction, Option 2 is quick and easy.